We welcome our 2019 sponsors without whom the race would not be possible. 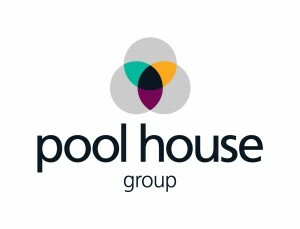 Pool House Group are a Chartered Firm of Financial Planners in the centre of Lichfield who provide clients with a bespoke solution relative to their pensions, investments, protection, mortgage and tax planning needs. clinic. Running Form supply all the race numbers and some prize money. See them on the field at the event- bring some money to buy running goodies! Clinic. They will be offering massages on the field and will also be offering help and advice on all sports related injuries on the day. For more information visit their website. Go Ape, the UK’s No 1 forest adventure, on Cannock Chase, are providing all the bananas – what else? Watch out for discount codes on materials near the race day. Award winning independent dining experience in Lichfield. A modern and relaxed approach to dining, and a family run business with a passion for good local food. Anthony John Salon An award winning salon based at Heart of the Country Shopping village Lichfield. The team create beautiful hair within a stunning, luxury environment. very own Neil Weyham, who is in charge of setting out your course on race day! Gym Unity is Lichfield and Burton’s largest independent training facilities. 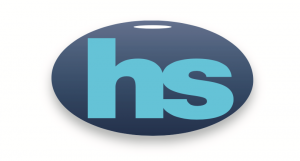 Their aim is to provide a safe, friendly and relaxed training environment. Leading printing company have kindly printed all our leaflets and fliers for the Lichfield 10k. Thanks guys!